US, China to Hold Delayed Diplomatic, Security Dialogue Friday - Integration Through Media ....! 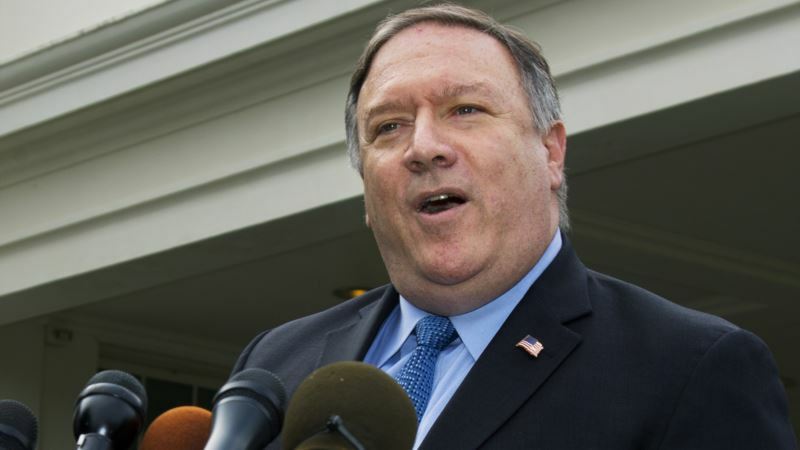 (VOA): The United States and China will hold the top-level diplomatic and security dialogue that was supposed to be held in Beijing in October in Washington on Friday, the U.S. State Department said. Secretary of State Mike Pompeo, Defense Secretary Jim Mattis, Chinese politburo member Yang Jiechi and Defense Minister Wei Fenghe will take part in the talks, a statement issued on Monday said. China said last month the two sides had initially agreed “in principle” to hold the second round of diplomatic security talks in October but they were postponed at Washington's request amid rising tensions over trade, Taiwan and the South China Sea. Mattis had been due to hold talks with Wei in Beijing in October, but those plans were up-ended after Washington imposed sanctions on China's People's Liberation Army for buying weapons from Russia.